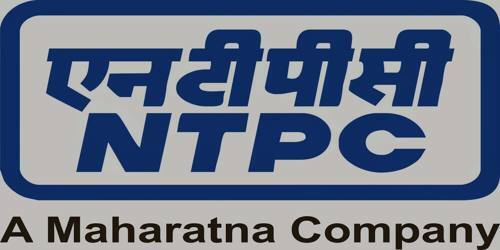 It is a broadly described annual (director’s) report of NTPC Limited in the year of 2009-2010. During the financial year, The Company’s income increased by 8.85% to Rs. 492,339 million from Rs. 452,291 million during the previous year. The profit after tax but before provisions and prior period adjustments increased by 3.98% to Rs. 86,484 million from Rs. 83,172 million. Net profit after tax increased to Rs. 87,282 million from Rs. 82,013 million registering a growth of 6.42% over last year. The Board of Directors has recommended a final dividend of Rs. 0.80 per equity share of Rs. 10/-each for the year 2009-10. The total dividend for the year is Rs. 3.80 per equity share of Rs. 10/- each as against Rs. 3.60 per equity share of Rs. 10/-each paid last year.